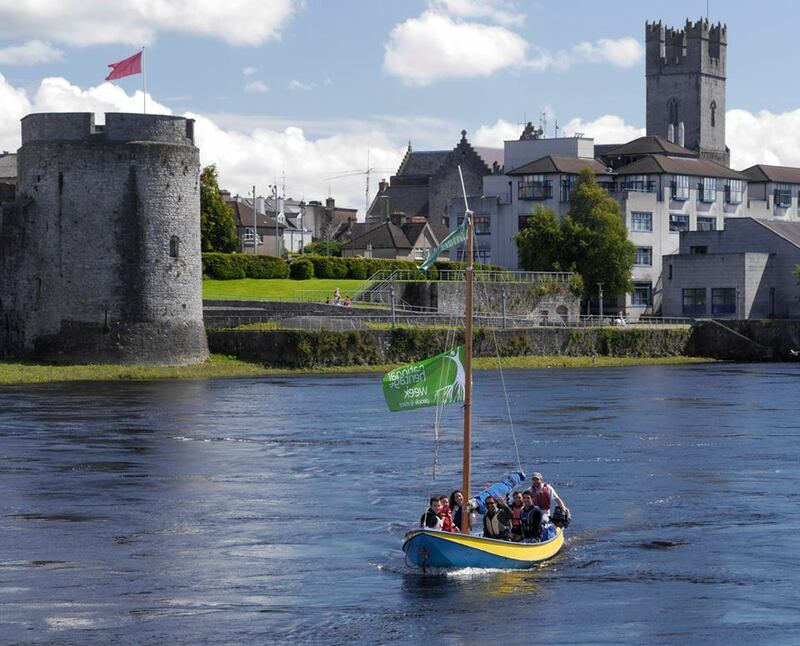 Looking to go sailing in Limerick or sailing in Clare? 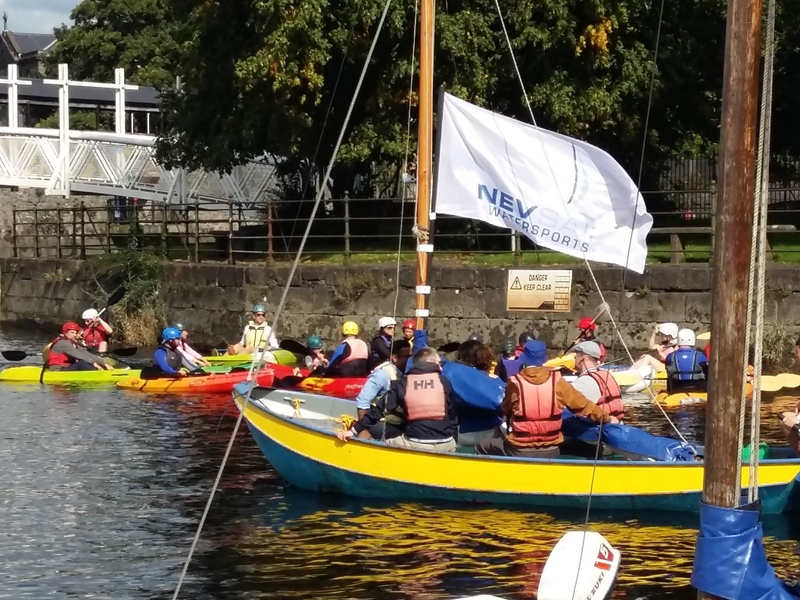 Nevsail is a National Training Centre for the Irish Sailing Association and on successfully completing one of our Courses Participants will be awarded with a certificate of proficiency. 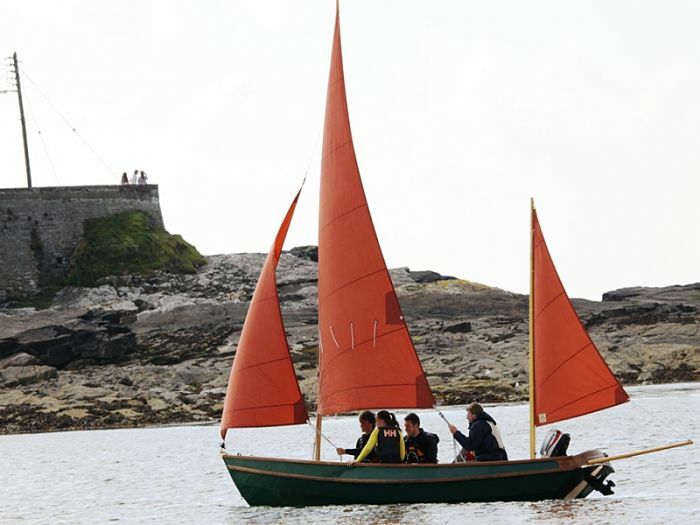 Run by I.S.A Qualified Instructors learn to sail in comfort and style with our ever growing extensive choice of sailing dinghies: Pico, Wayfairer, and our NEW Drascombe Lugger. Both children and adult courses are provided from March until November. 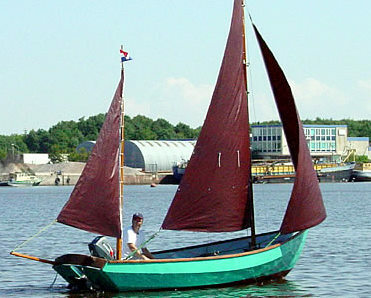 Suitable for beginners or the most experienced sailors to enjoy a quick taste of sailing using a boat that suits you. The instructor may be on board, in a rescue boat or on hand to help out, depending on your ability and weather conditions. 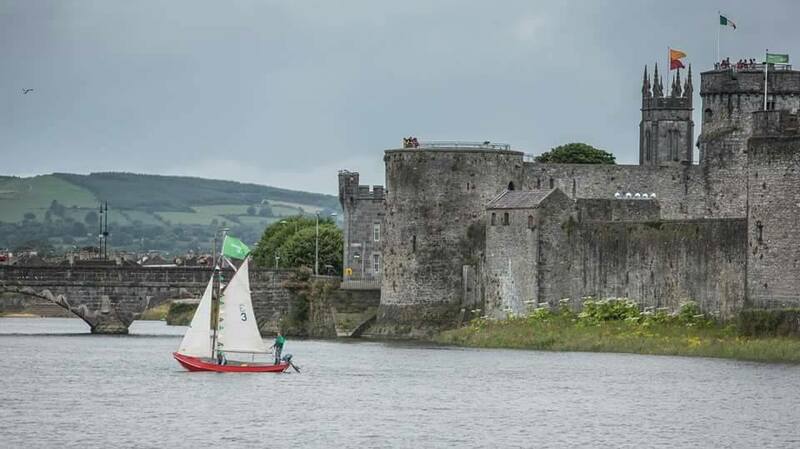 Participants will be awarded with a certificate of proficiency by us recognized by the Irish Sailing Association. 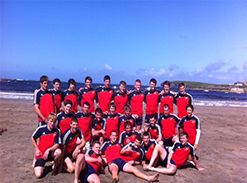 COST: €35 per adult, €30 per child/teen, MINIMUM OF 2 people. 2 DAY BEGINNERS START SAILING COURSES (Level 1). This is usually run over a Weekend: Saturday/Sundays (10:30am -5:30 pm).using the I.S.A. Start Sailing syllabus. Learn to sail confidently and safely, sailing upwind and down, Tacking and gybing, recovery procedures from capsizing, sailing a triangular course, and venture a SAILING TRIP to end the course off (weather permitting). Sailing with an instructor from day One, get a real sense of achievement, and finding out what it is all about. At the end of the 2 Day Course the novice Sailor will have had a brief introduction to Sailing, have covered basic boat handling techniques and learned essential background knowledge. It is recommended that the sailor go onto the Basic Skills (level 2) Course to really feel confident with their sailing ability. Runs over 2 full days (10:30-5pm) or 4 Afternoons from 2:00-5:00 p.m or at weekends. By the end of this sailing course the successful sailor will be safety conscious, have a good basic knowledge of sailing and be able to handle your own dinghy competently in light to moderate winds without an instructor. You will learn many aspects about safety on the water, Launch and recovery, how to tack and gybe, sail a triangular course effectively using the 5 essentials, follow the leader, come along side an anchored boat, pick up a man over board, pick up a mooring and capsize recovery. You will also cover lots of theory on sailing, weather, tides, rules of the road and practice rope work. 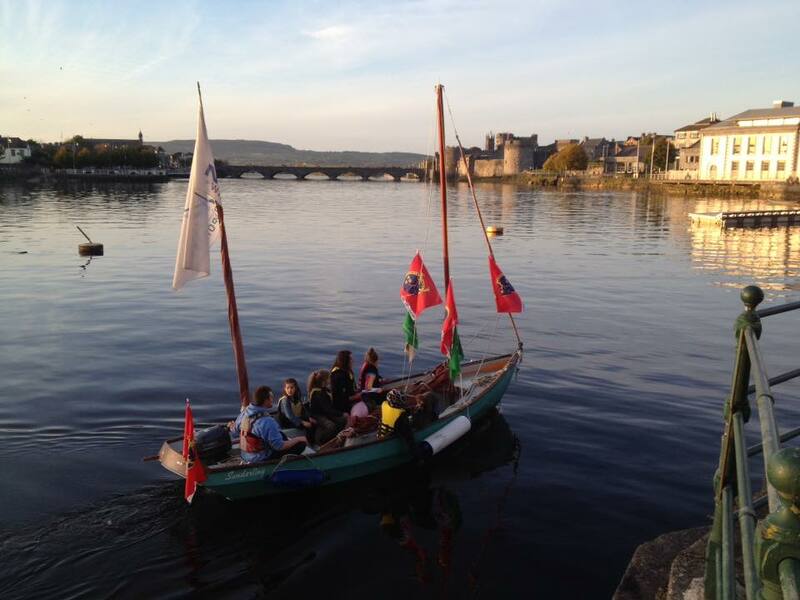 This 4 Full Day Course covers both the Start Sailing and Basic Skills Irish Sailing Assoc. Syllabus and runs each day from 10:30am till 5:00p.m. 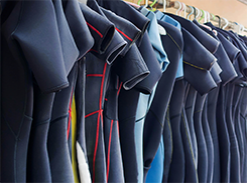 Participants will start off with an Instructor in the boat who will guild you through a variety of exercises and maneuvers to help you learn the skills of sailing a dinghy and gain confidence on the water. Then later on in the week you will be watched from the safety boat by your Instructor as you handle it all on your own and will be given many tasks and challenges to progress your sailing abilities. This Course content will deal with rigging, reefing while ashore and afloat, rope work, launch and recovery, the 5 essentials, tacking and gibing, coming alongside, picking up a mooring, man over board, anchoring and capsize recovery. As well as learning lots of sailing theory like points of sailing, no go zone, how a sail works, tides and weather knowledge, rules of the road and first aid. And why not finish off the week with a Sailing Trip (weather permitting). Successful participants will be awarded the Basic Skills Cert. 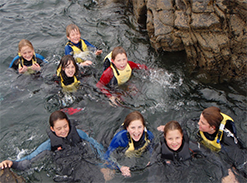 You can take a brilliant family holiday with a difference at NEVSAIL WATERSPORTS. A Refreshing way for all the family to sail together. This is great if you intend to buy a boat or if you just want a couple of days to learn the skills or if you want to spend some time on the water with your family having some fun. We are always dedicated to offering families a good deal, so whatever size your family is you can take advantage of our special discount rates. For every adult that books onto this course a child gets 40% off. This is 4 Full days OR alternatively run over 2 weekends.., what ever suits you best. If you have sailed before, these courses give you an opportunity to get out on the water and improve your skills. Fine tuning, sailing backwards, racing techniques, anchoring, reefing while underway, rudderless, spinnaker and trapeze work are all included as well as the ability to sail a triangular course in light to strong winds to best advantage and development of sail adjustments and boat handling skills. Day sailing and knowledge of coastal information such as tide tables, compass and rule of twelve will be covered as well weather and safety precautions and procedures. Book Now to hold a place. 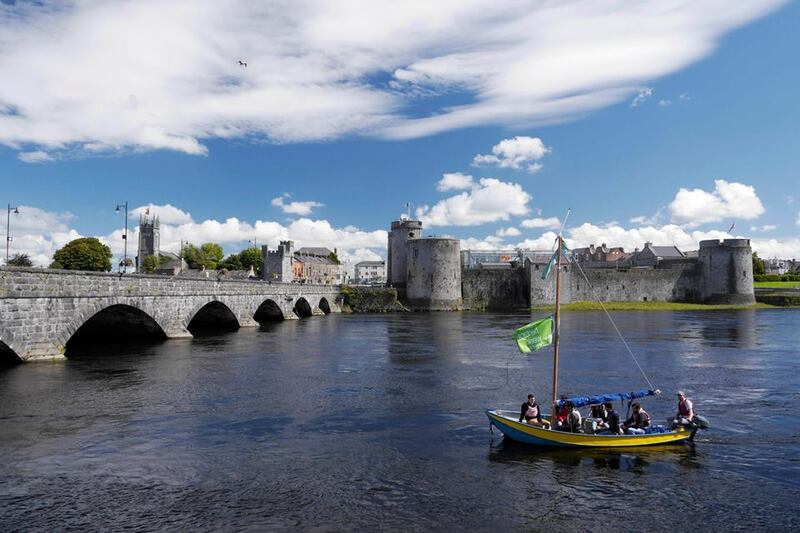 PLEASE NOTE: ALL OF THESE CERTIFIED COURSES FOLLOW THE I.S.A (Irish Sailing Association) GUIDELINES AND SYLLABUS AND ON SUCCESSFUL COMPLETION OF A COURSE PARTICIPANTS WILL BE AWARDED WITH A CERTIFICATE OF PROFICIENCY.